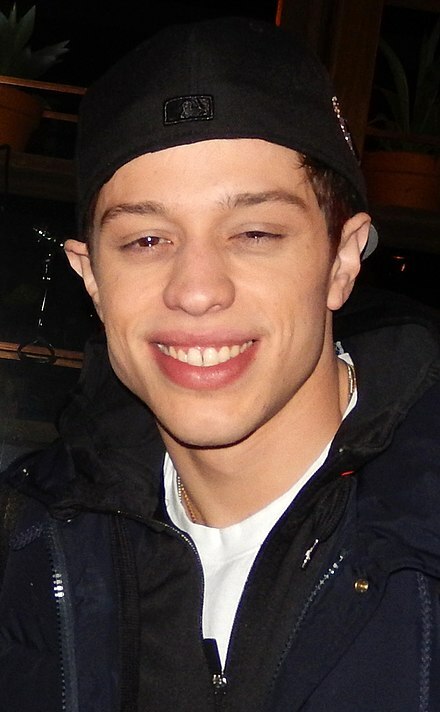 "Pete Davidson" is a song from Ariana Grande's fourth studio album, Sweetener . 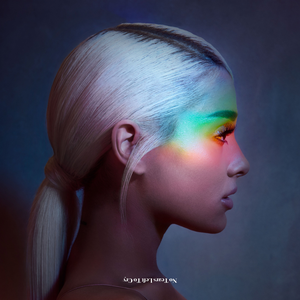 It was released through Republic Records on August 17, 2018. The song was written by Grande, Victoria Monét and its producers Tommy Brown and Charles Anderson. The song is named after Grande's then-fiancé, comedian Pete Davidson. However, due to their breakup, Grande did not feature the song on the Sweetener World Tour set list. The Sweetener World Tour is the fourth concert tour by American singer Ariana Grande, in support of her fourth and fifth studio albums, Sweetener (2018) and Thank U, Next (2019). The tour began on March 18, 2019, in Albany, New York at Times Union Center. 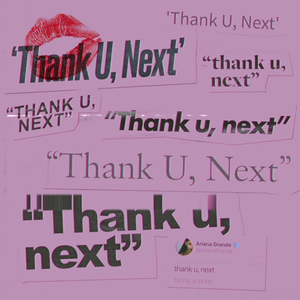 ↑ "Breaking Down the Meaning of Ariana Grande's 'Pete Davidson' Lyrics". Elle . August 17, 2018. Retrieved November 19, 2018. 1 2 "Ariana Grande on Twitter". Twitter. Retrieved 2018-11-01. ↑ "Ariana Grande on Instagram: "i thought u into my life  woah ! look at my mind ⚡️"". Instagram. Retrieved 2018-11-19. 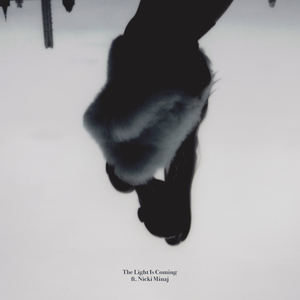 ↑ "Ariana Grande, Sweetener, review: Out of the dark came sweetness". www.telegraph.co.uk. Retrieved 2018-11-19. ↑ "Ariana Grande Chart History (Canadian Hot 100)". Billboard. Retrieved November 25, 2018. 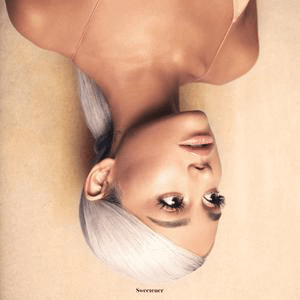 ↑ "Portuguesecharts.com – Ariana Grande – Pete Davidson". AFP Top 100 Singles. Retrieved November 25, 2018. ↑ "Ariana Grande Chart History (Hot 100)". Billboard. Retrieved November 25, 2018.